In a tremendous kick-off to our 2019 legislative advocacy for expanded state funding for school choice scholarships and Jewish school security, 350 community members and 30 elected officials from around the state attended Teach Florida’s Annual Legislative Breakfast in Boca Raton. 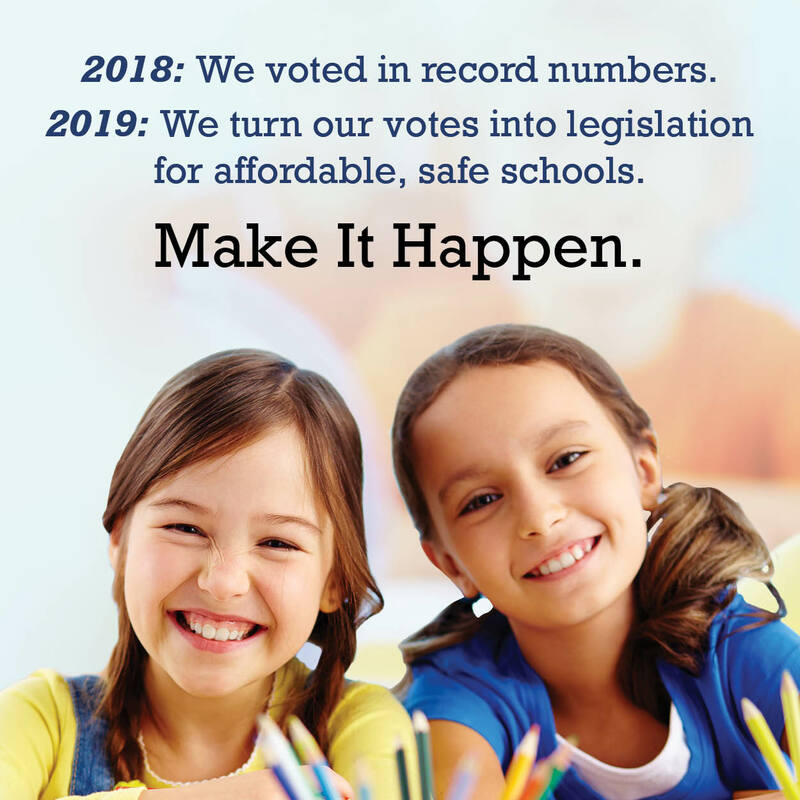 State legislatures were rocked by rounds of standing applause for their $2 million allocation of Jewish schools security funding this year, and Representative Randy Fine’s announcement of expanded funding planned for this year. Teach Florida applauds Governor DeSantis announces at least $2 million in Jewish school security as part of the state’s budget. in state mandated funding delivered to Florida Jewish families and schools since 2011.
in Jewish day school received state mandated scholarship last year. in first-time Jewish day school security funding since 2017.
voter turnout in 2018 midterm election.